The designer has also created the Alphadi Foundation, which works to improve the lives of women and children in the Sahara and helps create and develop employment in the region. 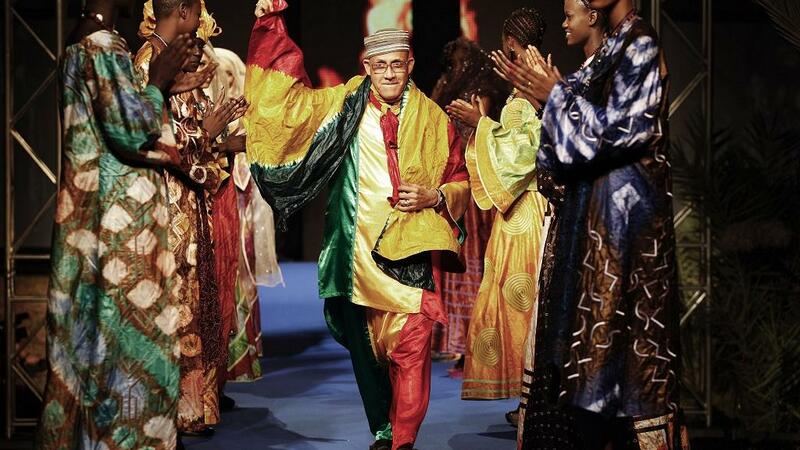 In his capacity as UNESCO Artist for Peace, Alphadi will work to transform the International Festival of African Fashion (FIMA) into an itinerant event so that the next editions may take place in other African countries, notably Mali and Côte d’Ivoire. He also intends to develop the Festival’s educational function. UNESCO Artists for Peace are internationally renowned personalities who use their influence, charisma and prestige to help promote UNESCO’s message and programmes. UNESCO works with these distinguished personalities to raise public awareness of key development issues and inform the public of the Organization's action is in these fields.